Here we go again. After three days. Though it's a little bit shorter than I expected it to be, it is really something. I wonder if the would-be big screen adaptation will do justice to the books' beloved characters? Hmmm. 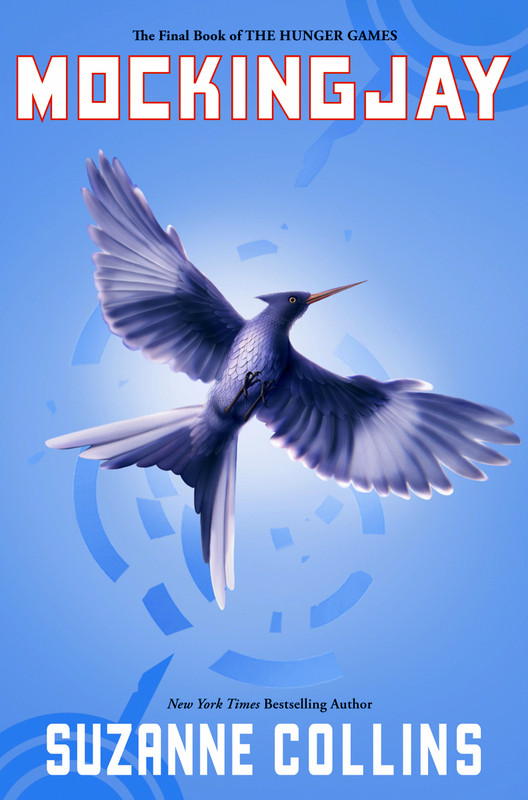 Mockingjay, the third and final book of The Hunger Games trilogy, picks up a month after the Quarter Quell. 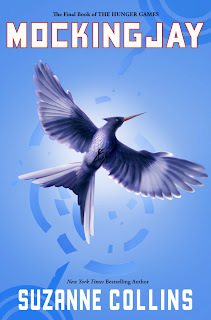 Katniss has finally embraced her role as the mockingjay, which is just what the rebels need to unify the districts and push forward the rebellion against the corrupt and sinister President Snow in the Capitol of Panem. WIll she succeed? Will the rebels triumph? And okay, (okay! ), who will she finally choose to give her heart to? And though I had a preference as to who she should end up with in the end, I think everything worked well. I believe the story justified its web of themes effectively. Every promise has been fulfilled. Every death served its purpose. And there's nothing to do but move forward. Now, I need a new book to read. Mockingjay gets seven-point-five out of ten, for the suspense it has up until the last few pages and the twists I semi-expected.